All children love dinosaur teeth. Its like they were made to impress. 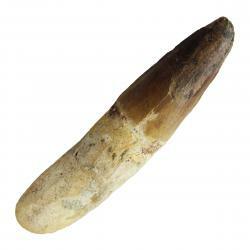 This spinosaur tooth makes the perfect gift for that budding paleontologist. It makes a great starter for a growing collection. 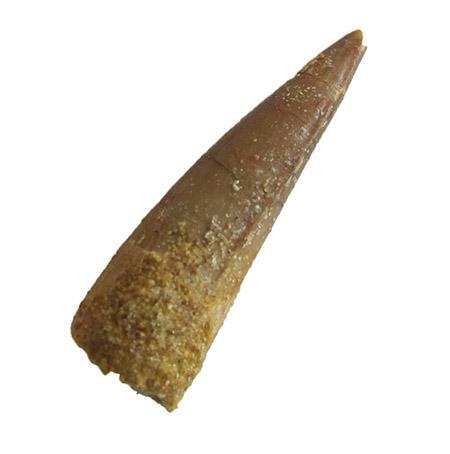 The Spinosaurus Tooth is between 3/4 and 1.5 inches long. 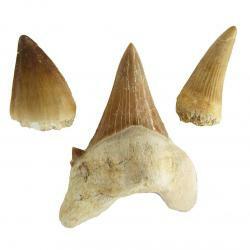 It is cretaceous in age and comes from Morocco."